Located in Mountain Grove, MO, we've been serving the communities of Mountain Grove and the surrounding areas. 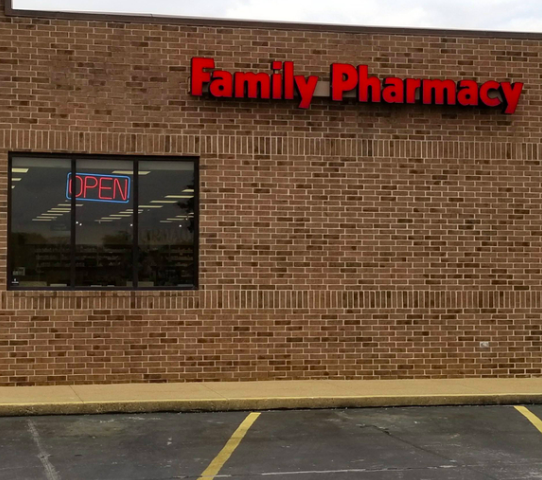 We firmly believe that being a local Missouri pharmacy means providing healthcare services to our patients that are customized to meet their needs. Whether you speak to a pharmacist, technician or assistant, we pride ourselves on providing you with the most accurate and helpful information regarding your wellness as a whole. At Family Pharmacy, you're truly treated like family.